Now thing is for sure, as a spiritual person, doing something that fulfils you in every part of your life is the key to Ultimate Health and is sooooo important. When you identify the what and why around your purpose, it gets sooooo much easier not to get stuck in HOW your purpose looks. You can always course correct when your purpose is clear. Imagine a boat on the ocean and the horizon is your purpose. The boat is always meandering on and off course, but the destination stays the same and that is perfect-it's just as it is meant to be. Let the how come from your immediate toolbox of personality traits, gifts, skills, qualities and qualifications. Allow the how of your purpose to adapt and evolve depending on what’s going on for you physically, mentally, emotionally, spiritually in your world at any one time. It’s okay to let the HOW change; all change and course corrections will always teach you something; what you DO want and what is aligned, or what you DON'T want and what isn’t aligned! These are all stepping stones to success! HOW does fulfilling your purpose look for you? 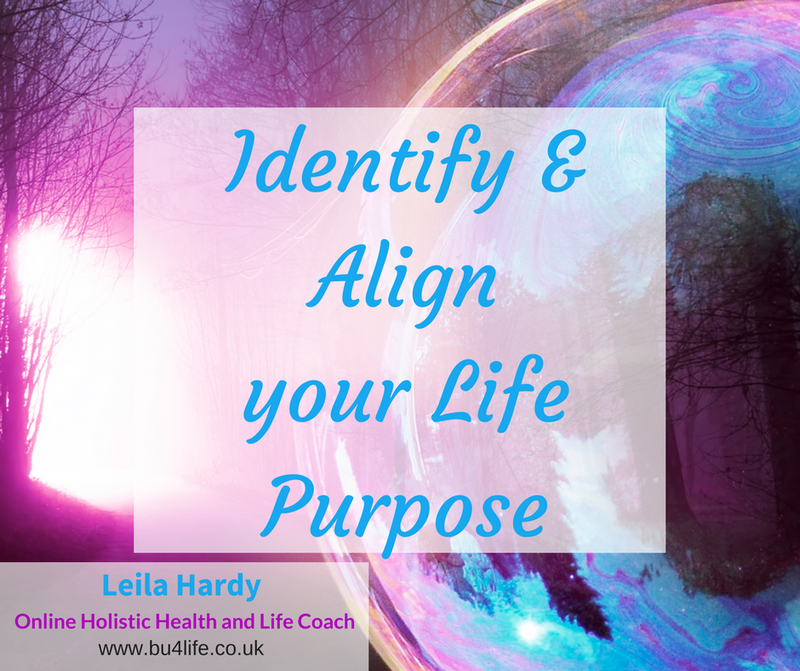 DO YOU WANT TO GO INTO 2018 CLEAR AND ON PURPOSE IN YOUR BUSINESS? Use Rapid Transformational Coaching to put strategies and plans in place for you to grow and expand your business and your income to the level you desire! Book a complimentary call now to reserve one of the three spots and find out more about the Rapid Transformational Experience. Nov 15 Do you Feel 'Enough'?